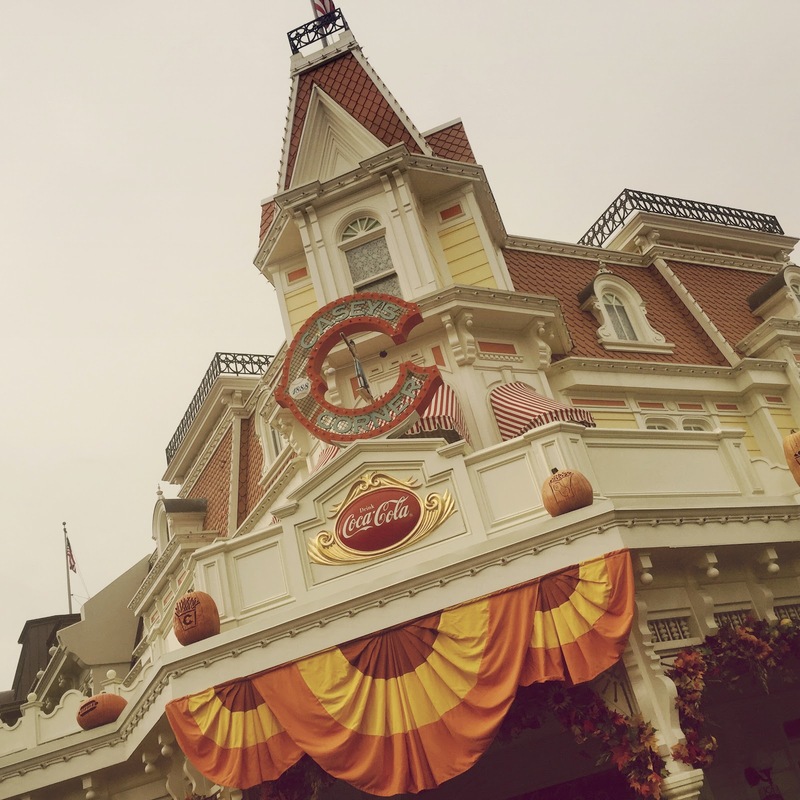 I've been absolutely overrun with obligation since returning to real life after our lengthy Disney World vacation...I've hardly had enough time to appreciate the gorgeous autumn that we're having up here. 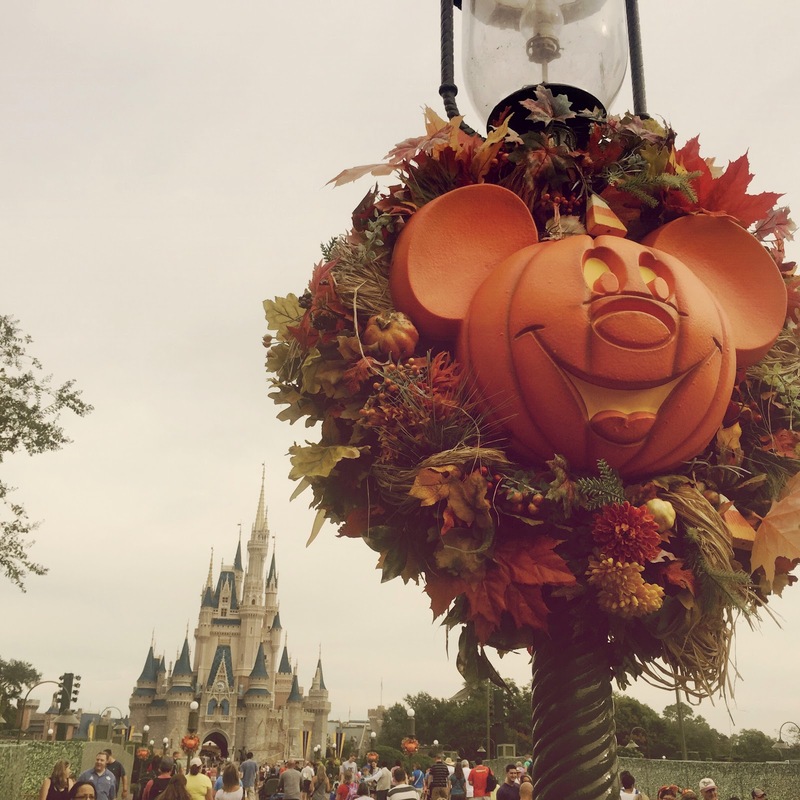 It seems like everything changed during the time we were in Florida, which is ironic considering the autumn season at Disney World is about to change over to Christmastime. 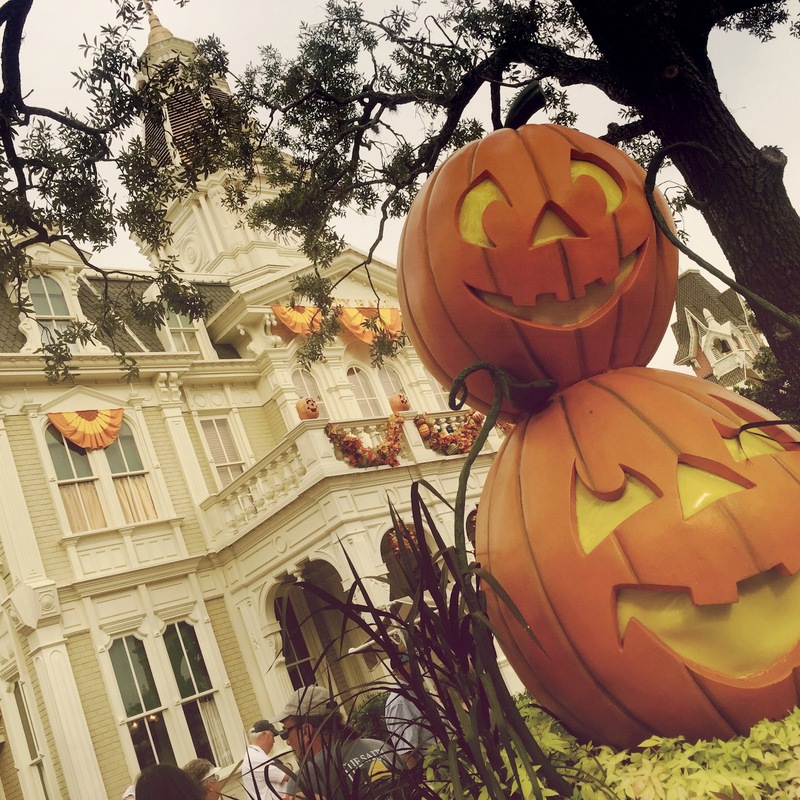 Though I really love Christmas in the Magic Kingdom, there is an inexplicable charm to the fall decorations. I only wished they lasted longer in the ACTUAL season. 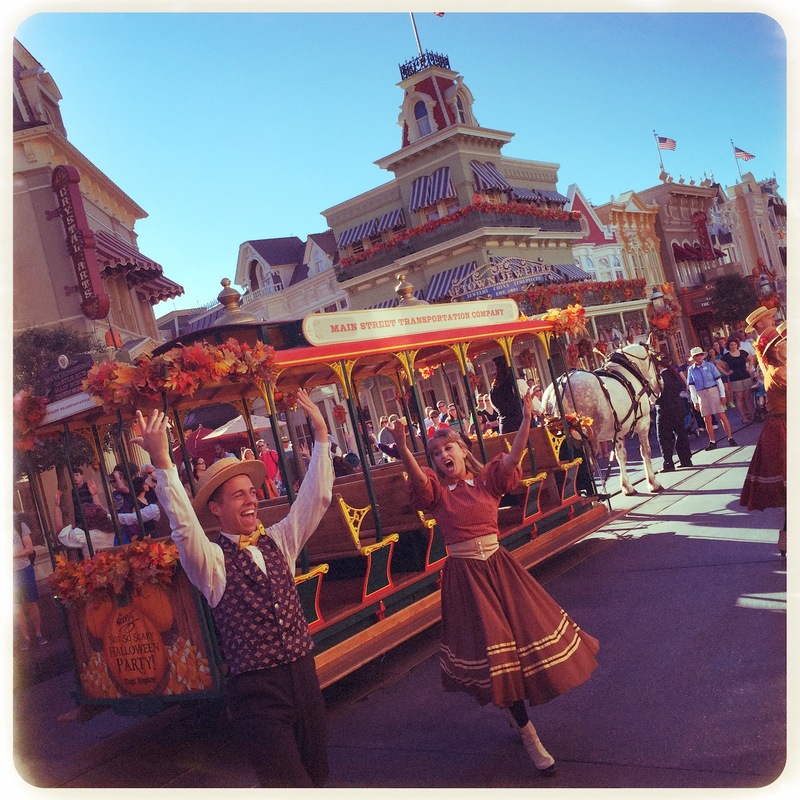 Here are some shots I took last week while stopping to smell the roses on Main Street USA...my favorite place in the world.